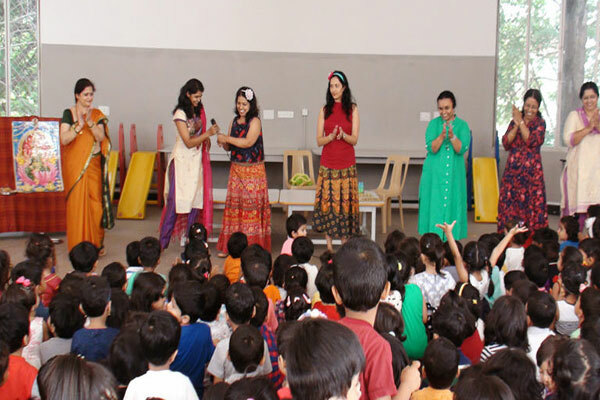 Bangalore’s well reputed preschool chain Vidyasagar Preschool announces a wonderful opportunity for parents of preschoolers to experience a storytelling trial class and also to listen to master story-teller, TEDx speaker Aparna Athreya, at Vidyasagar Indiranagar campus on September 29, 2018. Aparna is a highly acclaimed storyteller, story coach, trainer and educator. She uses the power of stories to create rich immersive experiences across educational contexts.